This case is built like a tank! When compared to the leading brand (the one named after a bird...), the handle is nicer, the clamps are heavy duty, and overall I like it better. It comes with two layers of pick and pluck foam for customization. My only opportunity for improvement would be for RTIC to offer one that is half as deep. 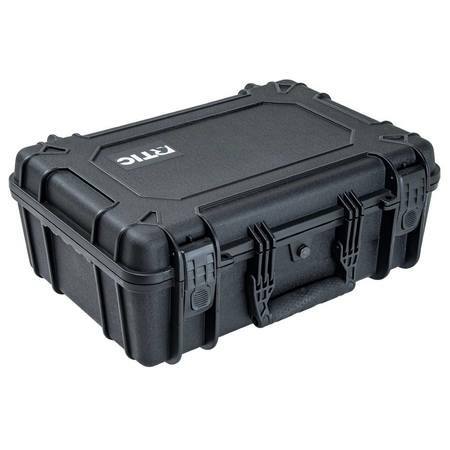 I bought this for storage of a pistol and it only needs to be deep enough for one layer of foam. 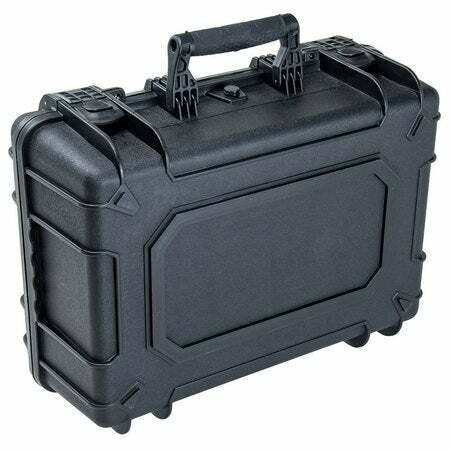 Very happy with the case, some of the nicest latches I have used and a very nice handle. 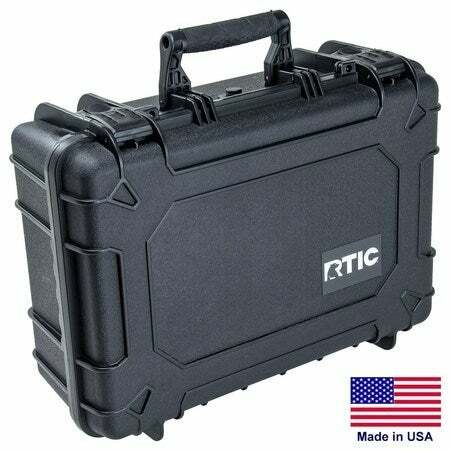 I bought this to customize it for carrying my cameras for my sUAS. I need a couple more. This is exactly the case I was looking for. I carry many electronic devices, from Hd movie camera. Digital cameras. iPad, iPod Touch. Plus all the chargers that go along with these. It will take a while to plan the layout and remove the foam to crest the cavity’s to hold each item, but it’s going to be great. I also enjoy target shooting with small hand guns and I’m ordering a second case to securely carry those items to the range. I’ve purchased over 12 dozen of the tumblers as customer gifts, several coolers now the hard cases. Great service and super products. I ordered one of the 16" shortly after they announced them. The build quality is excellent! I got it to protect some valuable hunting equipment. 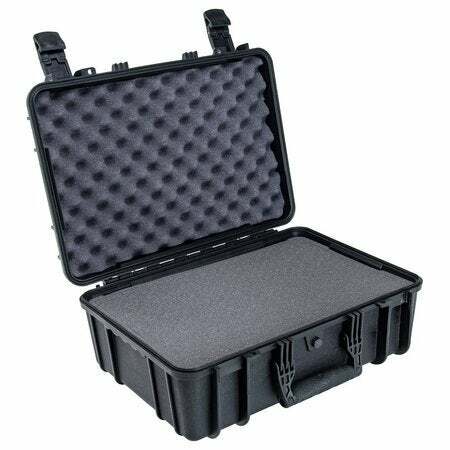 The pluckable foam inserts make it easier to fit and store everything. Now I don't have to worry about breaking any of my valuable hardware when I travel. Received great product with NO plucking foam. Product arrived with no plucking foam. Huge let down. Hopefully RTIC makes it right.